Product prices and availability are accurate as of 2019-04-20 00:33:42 UTC and are subject to change. Any price and availability information displayed on http://www.amazon.com/ at the time of purchase will apply to the purchase of this product. The SlimLine Tubing is 15mm in diameter and its 40% lighter, 20% thinner, and takes up 35% less space. 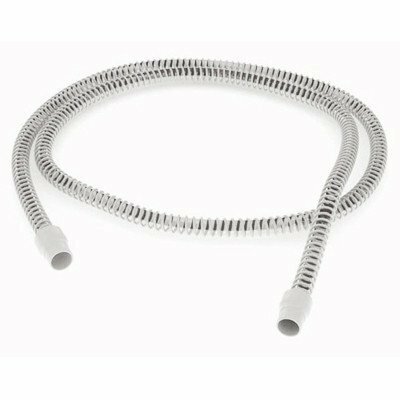 Providing more flexibility and less drag with light weight materials, the SlimLine Tubing promises to be a favorite among CPAP users. 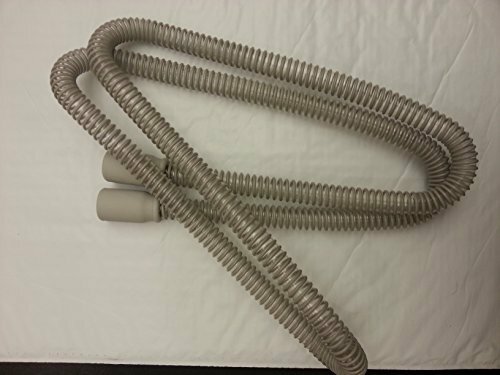 In addition to this, we introduces a smart-fit cuff design that makes it easier to attach and remove the tube from your mask and machine. You never be 'anchored to the bed' by your heavy tube again. You can move more in bed without creating mask leaks. 40% lighter 35% less space 20% thinner. You can have the same tube length without the bulk. Ergonomic design cuff is easy to grasp and remove from mask/machine.